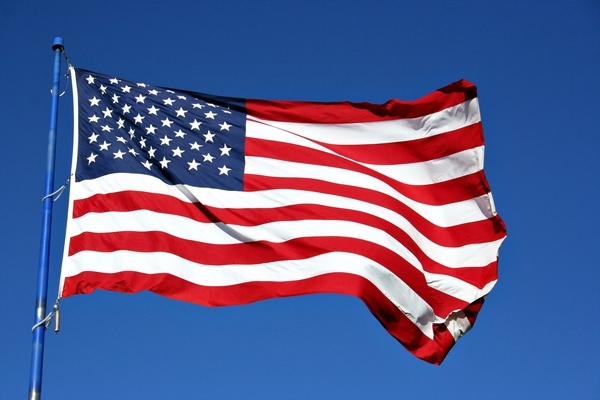 NORTH CONWAY, NH – Today is flag day and local organization is looking to help Mt. Washington Valley residents dispose of flag properly. The US Flag Code: states that if a flag is too worn it should be destroyed in a dignified way and that is what Post 95 is seeking to do. As part of their Flag Day Celebrations the Post will be providing a small US Flag to all who of those that return their worn out flags. Woodcock said that though this day is a special celebration anyone wishing to properly dispose of a flag throughout the year can just leave their warn flags on the post’s front porch.